Simon Soomekh is Principal and Director of Investments for RCLCO’s Institutional Advisory Services group. He serves alongside the Managing Director and provides qualitative and quantitative support in portfolio analyses as compared to client objectives, including the development of portfolio allocation and pacing plans. Simon focuses on analyzing potential investments, including the review of cash flow assumptions, pricing, and fees, and the development of spreadsheets including complex waterfall fee structures. He is also engaged in the review and selection of potential managers by analyzing their track record, strategies, pipelines, and financial and operating structures, and conducting manager interviews. Simon serves as a key point of contact with clients in developing project scope and parameters and assisting in managing relationships with institutional investor clients. He has an active leadership role in business development and advising on asset management issues, including investment performance reporting, hold/sell analyses, and business and project planning. Prior to joining RCLCO, Simon was a Senior Investment Associate for PM Realty Group assigned exclusively to American Realty Advisors commercial portfolios from July 2010 through February 2014. On the acquisitions side, he was responsible for investment and financial analysis, as well as sourcing, of core and value-add assets across various property types ranging across industrial, retail, office, and multifamily, focusing on major markets across the U.S. During his tenure with PMRG/ARA, Simon was an integral member in closing over $530M in real estate acquisitions ranging from core to value-add deals. 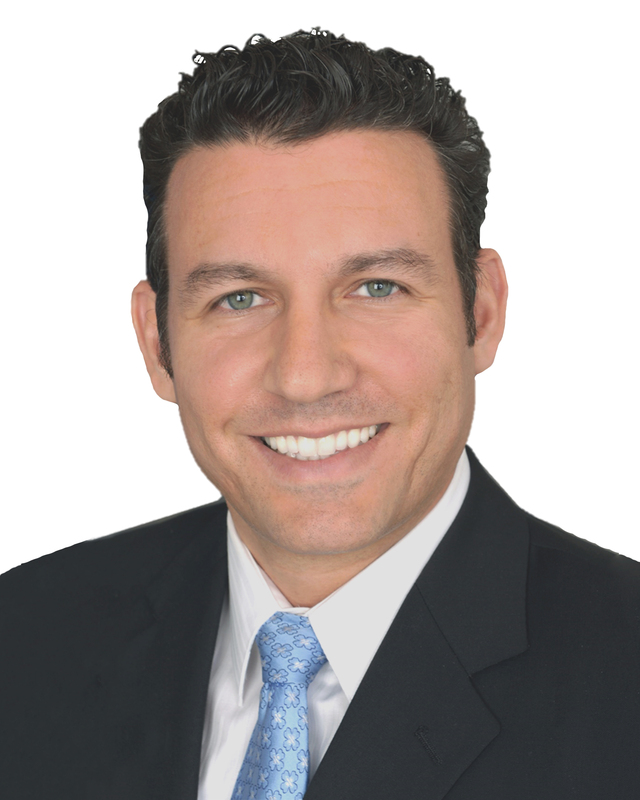 Prior to joining PMRG/ARA, Simon was involved with acquisitions and investments at a privately held real estate investment firm based in Beverly Hills. He has extensive experience sourcing, underwriting, and investing in commercial properties—most notably multifamily, retail, and office assets. During his five-year tenure at Starpoint, he oversaw several teams responsible for the underwriting, acquisition, asset management, and ultimate disposition of commercial properties. During his tenure there, he closed over $400M in real estate acquisitions. Simon received a BBA in Real Estate & Management from the University of Wisconsin-Madison’s prestigious undergraduate business program. He received a JD from Loyola University Chicago School of Law and an MBA from Loyola University Chicago Graduate School of Business. Simon is a licensed attorney in Illinois and California, and a licensed real estate broker in California.